young Japanese people with disabilities to become stronger and more confident leaders of the next generation. This year, after a rigorous selection process, the following two trainees were chosen to participate in this intensive five-month leadership and advocacy training taking place in Boston, Massachusetts, from August to December 2017. Mio Deguchi is currently a forth-year student studying social welfare at Nagasaki International University in Nagasaki prefecture, Japan. She has a congenital visual impairment, and attended a regular primary and middle school and then a high school for the blind. Mio has been advocating for support systems for students with disabilities at her university. She is actively involved with the DO-IT Japan Program at Tokyo University, which supports individuals with disabilities in accessing higher education, and trains them in disability advocacy and leadership. As a TOMODACHI trainee, Mio would like to assist students with disabilities in gaining self-advocacy and self-determination skills. After completing her TOMODACHI training, she plans to share what she learned in Boston with classmates and staff at Nagasaki International University, and with participants in the DO-IT Japan Program. After graduating from university, Mio would like to pursue a career as an airline transport professional, supporting individuals with disabilities to have positive travel experiences. She is eager to improve her own advocacy skills and apply them as she works towards a career in the airline transportation industry. Haruna Sakai has been working as a di sability services coordinator at Kumamoto Gakuen University in Kumamoto prefecture, Japan, since 2008. Prior to that, Haruna was a social worker at a non-profit community organization. 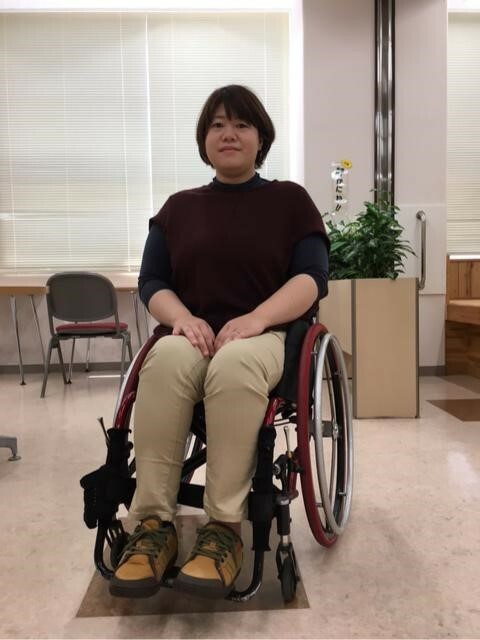 As a wheelchair user, Haruna experienced first-hand the barriers that students with disabilities face at university and in society in general. This provided the impetus for her to pursue a career in disability services in higher education. Kumamoto Gakuen University was among the first higher education institutions in its region that established a disability support system for its students. Haruna has taken a leadership role in providing disability support and consultation to her university community, and also to other institutions in the area. 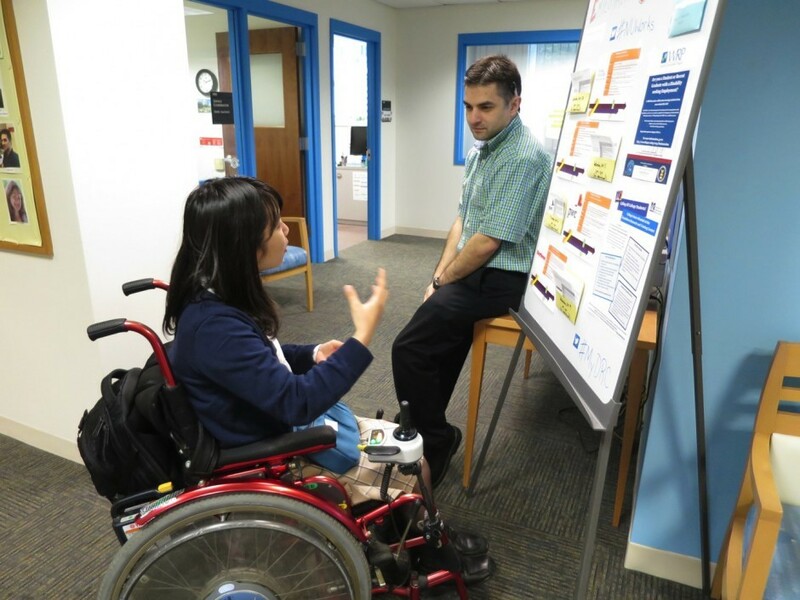 Haruna would like to use her TOMODACHI fellowship to deepen her knowledge on best practices in disability in higher education in the US, particularly strategies to train students with disabilities to advocate for themselves, as well as universal design for learning strategies. She is looking forward to applying the knowledge and experiences gained in Boston to her work at Kumamoto Gakuen University. This program is made possible by the generous support from Northrop Grumman Corporation.